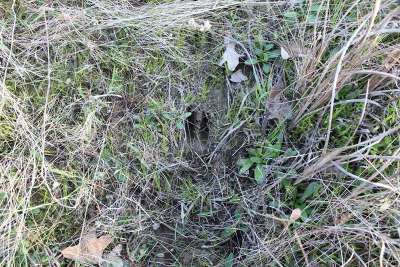 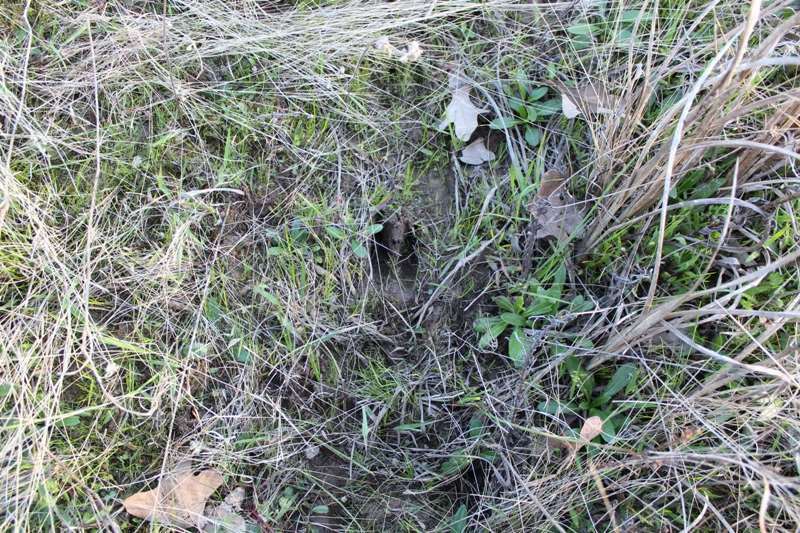 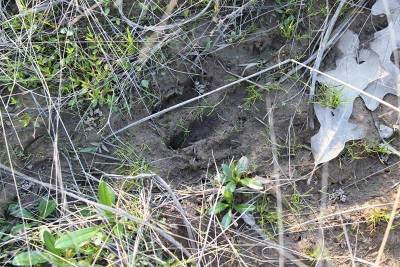 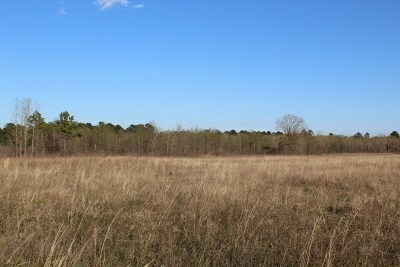 Great home site on recreational property. 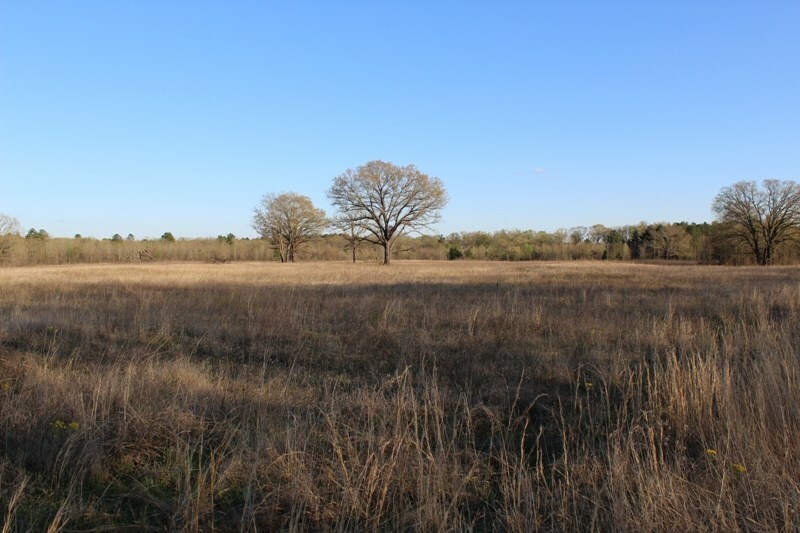 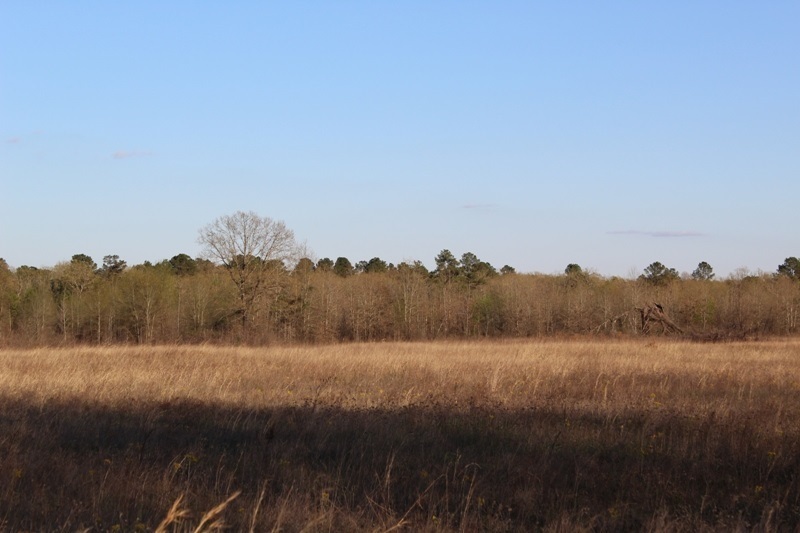 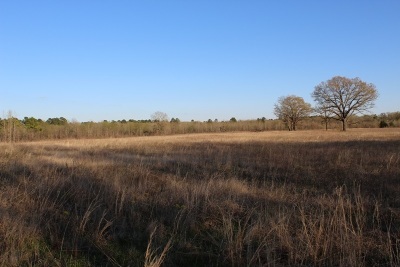 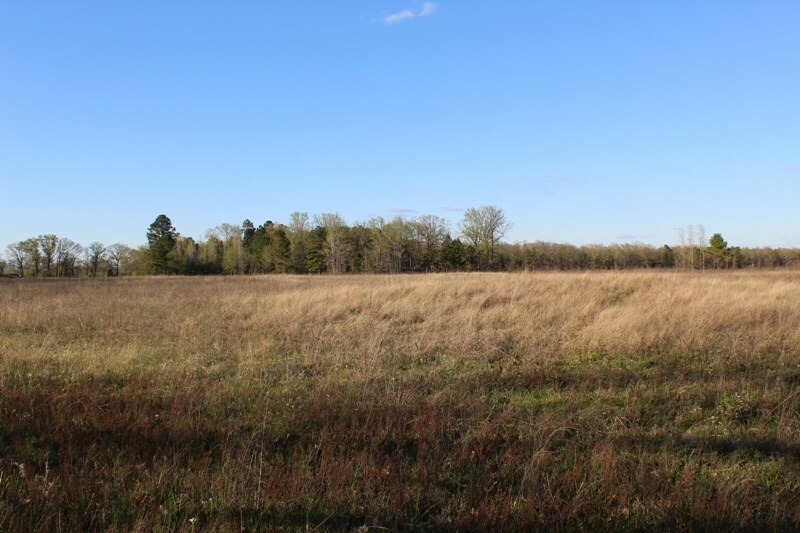 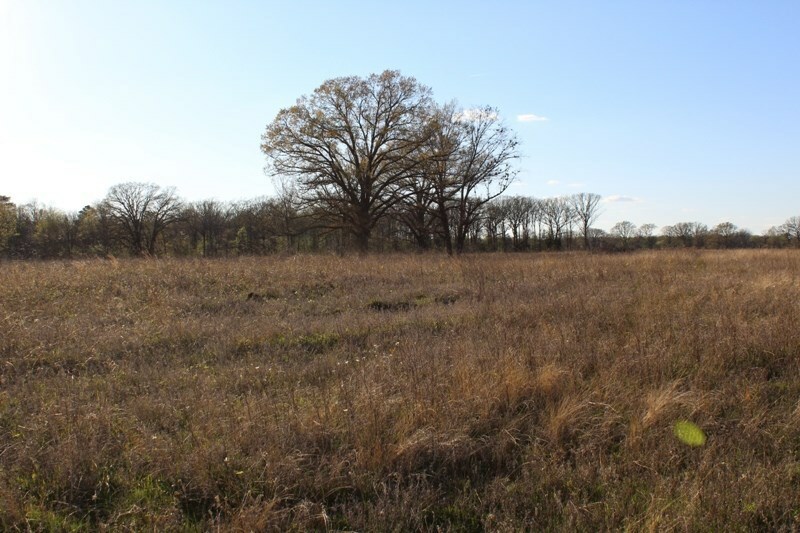 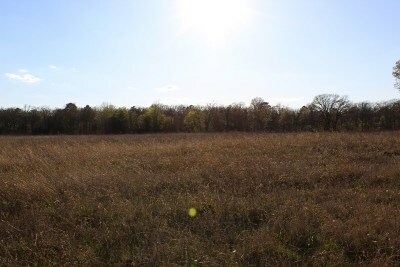 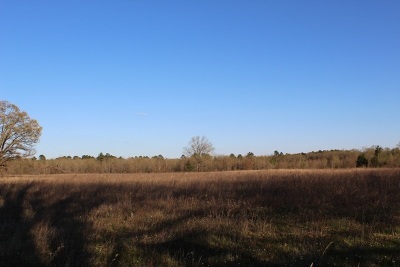 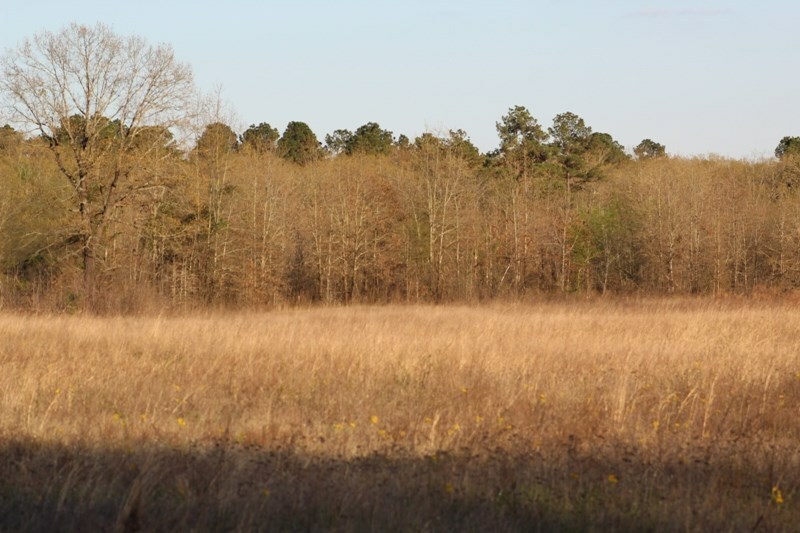 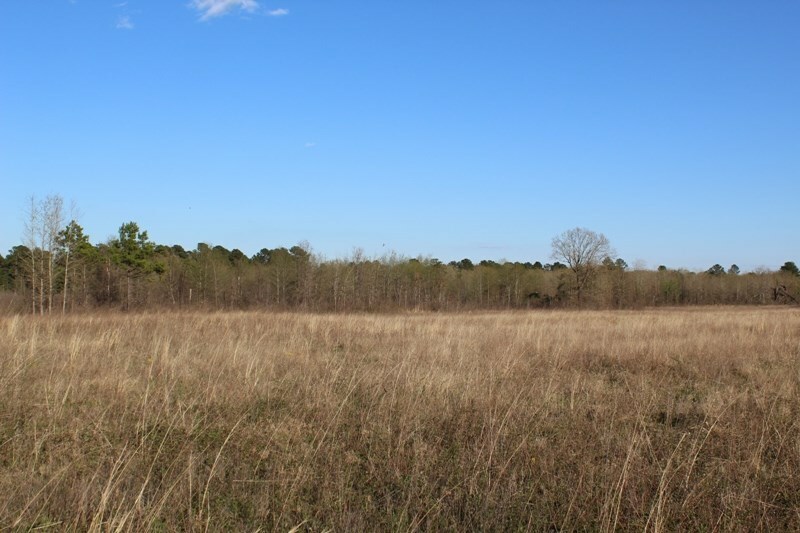 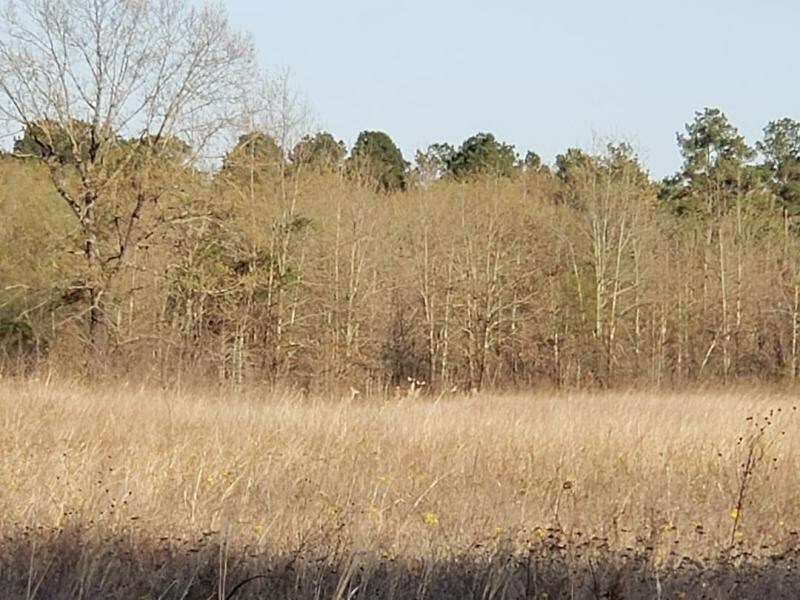 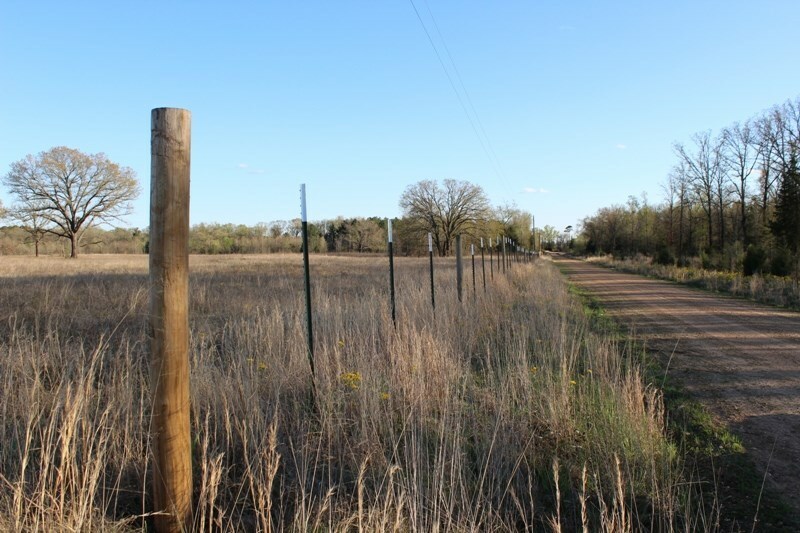 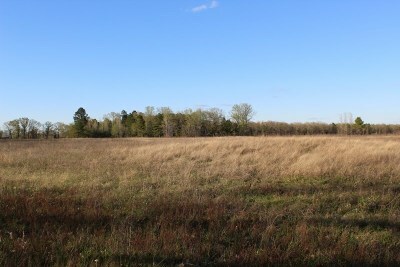 28+ Acres in Dalby Springs. 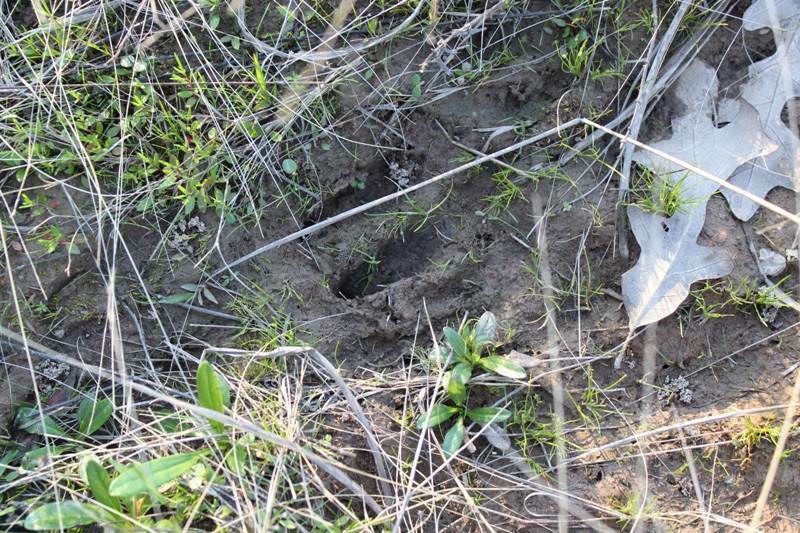 Abundant wildlife makes for great hunting. Electricity is available. 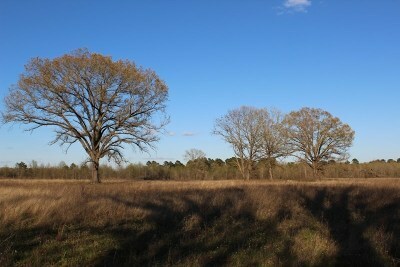 Close to I-30 and US Hwy 259. Approximately two hours from Dallas.